Some forum topics resulted in useful information on these serials. Here it is joined in a matrix with accompanying information sorted. Note "dkr" below the number! 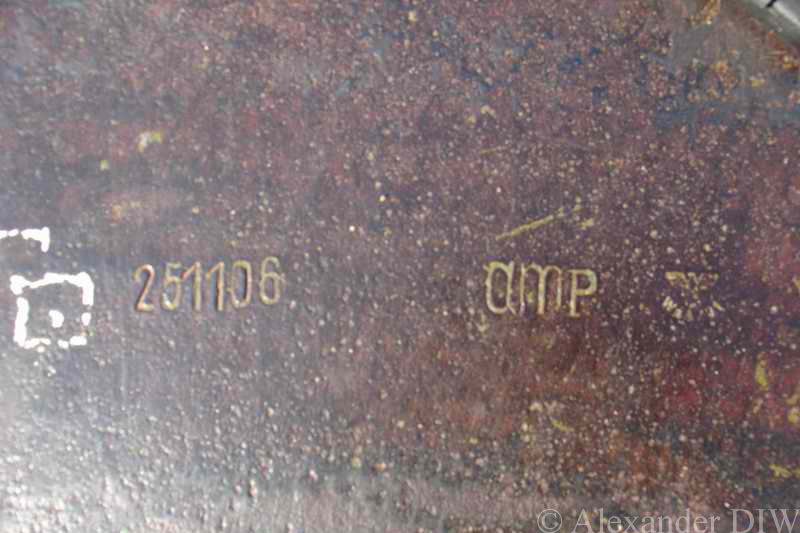 Note the Waffenamt stamp near "amp"
"CMF" = badly stamped "amp"
Bovington mantlet number = "40"
Kubinka mantlet number = "none"
Saumur mantlet number = "amp 347"
Snegiri mantlet number = "none"
Vimoutiers mantlet number = "amp 250"
Turret (turm) will be stamped with a 25xxxx number on the top of the roof armour facing the sky, and usually have codes "bwn" or "amp" alongside the number. 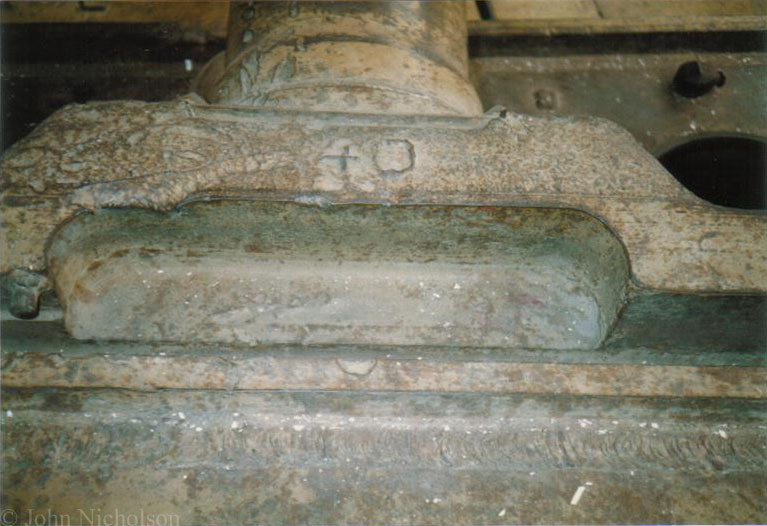 These codes stand for "Krupp" and "Dortmund-Hoerder Huttenverein", both steel fabrication companies who will have rolled or cast the steel for the turret and welded together the basic empty turret. 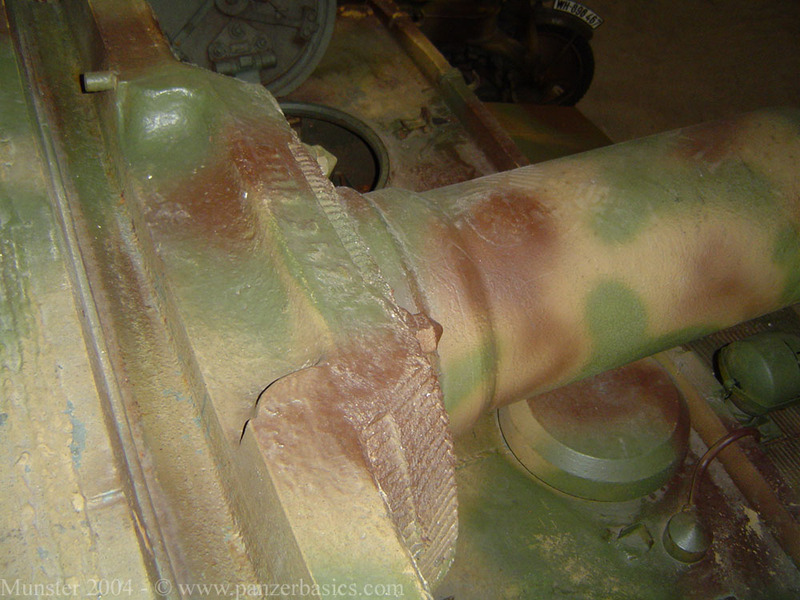 "Krupp" tends to be on early Tiger and "DHH" on the later production models. 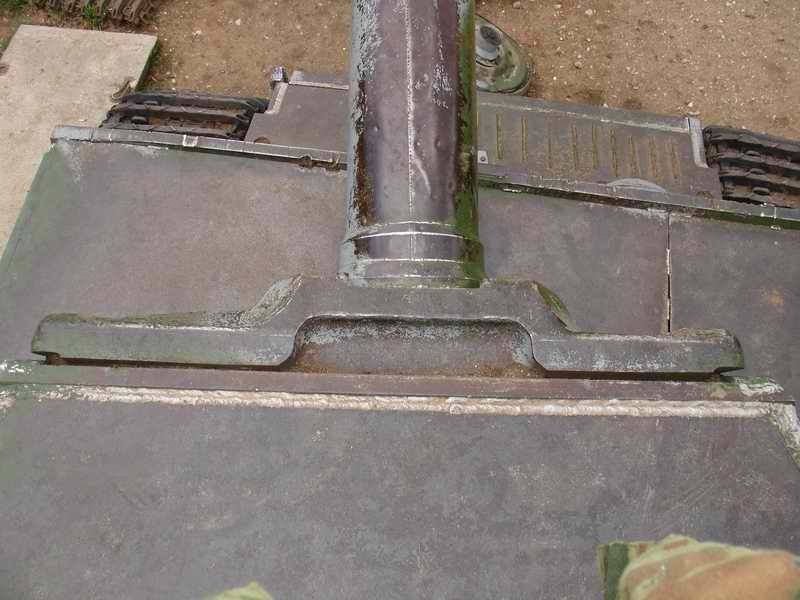 The empty turret is then delivered to "Wegmann" who will complete the turret 100%, they will then stamp another 25xxxx serial number and their ordnance code "cvd" inside the turret and also fix a data plate to the inside of the turret near to the toothed turret ring. 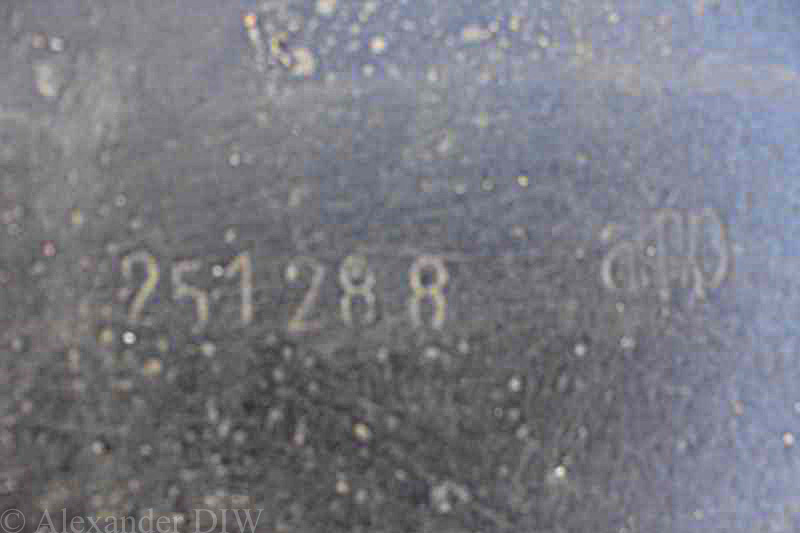 This data plate will also carry their name, the 25xxxx turret assembly number, a date and their code "cvd". The completed turret is then delivered to "Henschel". 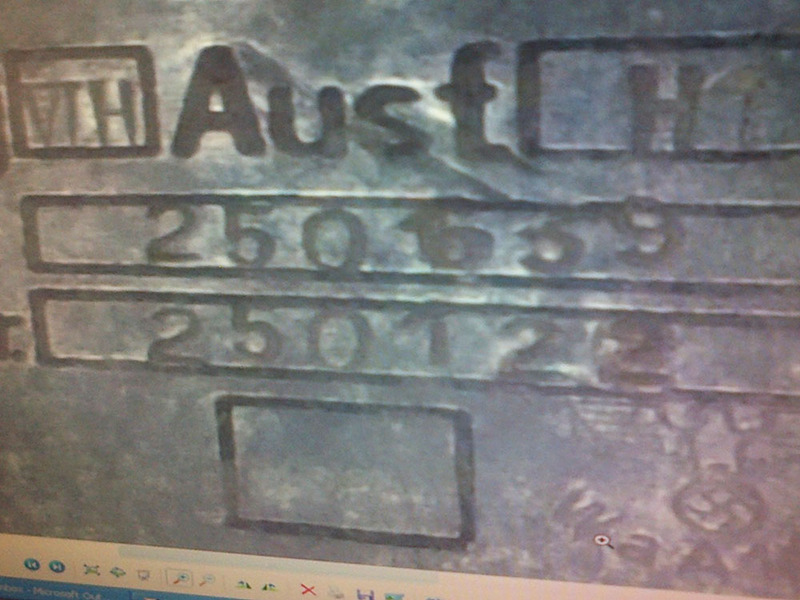 Hull (Wanne) will be stamped with a 25xxxx number on the roof of the hull, usually near the drivers hatch opening facing the sky and have codes "bwn" or "amp" stamped alongside also. 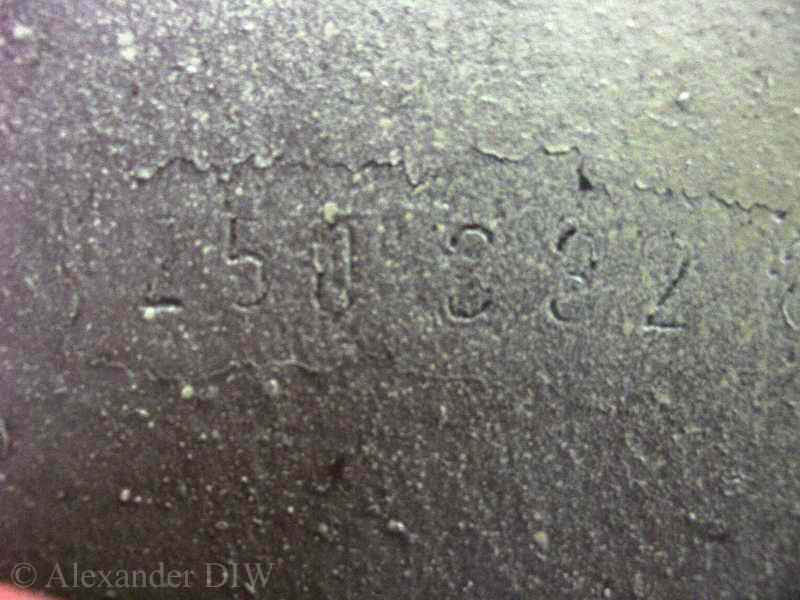 All this "Henschel" chassis information including the "Wegmann" turret number is also repeated on a data plate that is fixed to the drivers instrument panel. 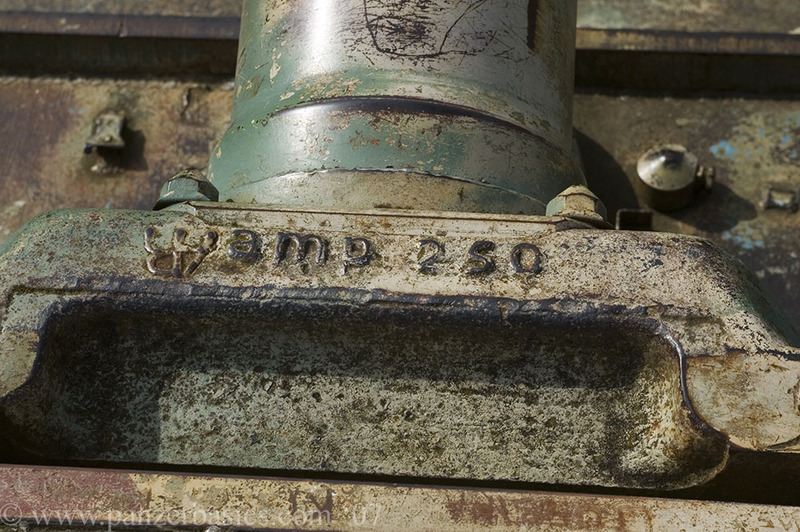 The Saumur Tiger with it's internally stamped chassis number 251114, dkr, 44 and a Waffenambt is correct, but the Vimoutiers Tiger that is often quoted as 251113 is incorrect, 251113, which is on the top plate of the turret roof, has the code "amp" alongside, so that 25xxxx number is for the empty turret only from "Dortmund-Hoerder Huttenverein" the steel company. 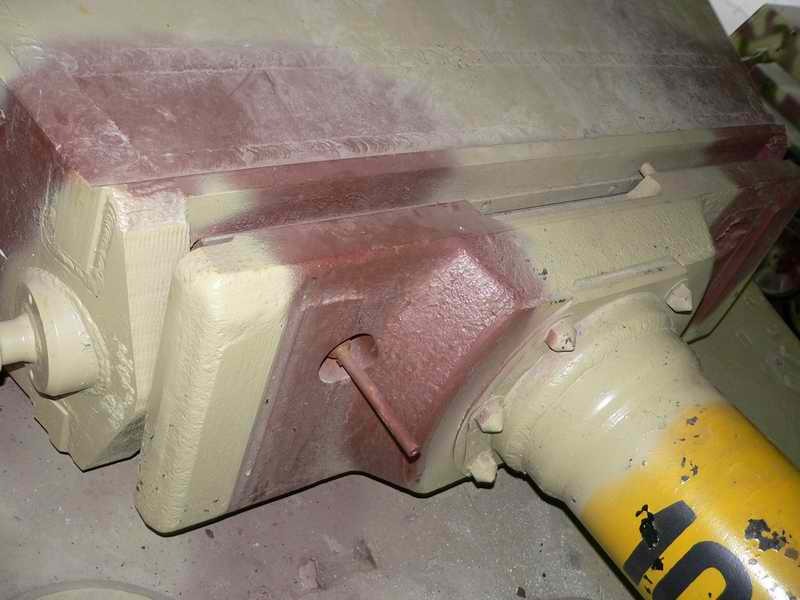 The real Vimoutiers Tiger chassis number is inside the hull, but as the hatches have been welded shut since the early 1970's when it was recovered, it is doubtful that anyone knows this number today. 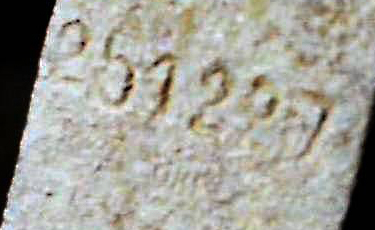 It is almost impossible that the 251113 empty turret number will be the same as the chassis number, for sure there will be a Tiger with the chassis number 251113, but not this one, to have any of the major parts like the empty turret, empty hull, complete turret and chassis numbers matching is virtually impossible. 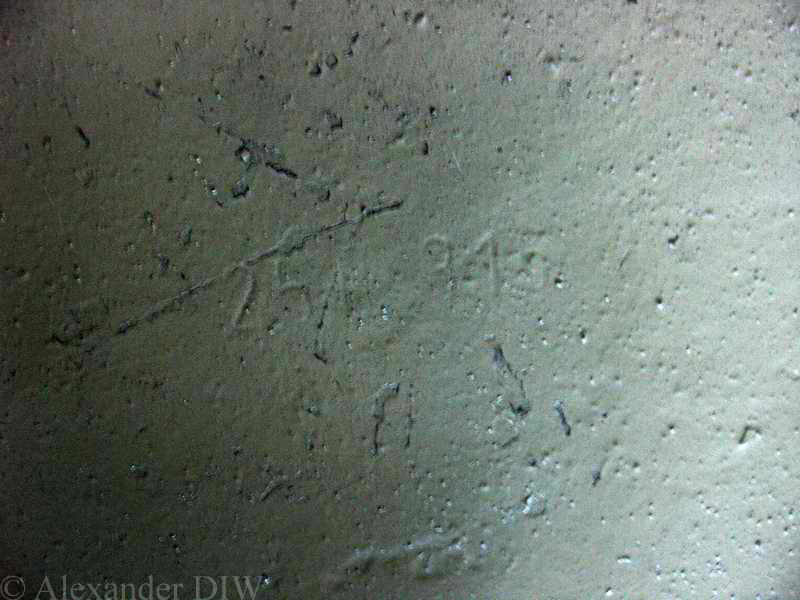 For example the Saumur Tiger I chassis is 251114 but the turret is 250857, and its says just that on the surviving data plate also. 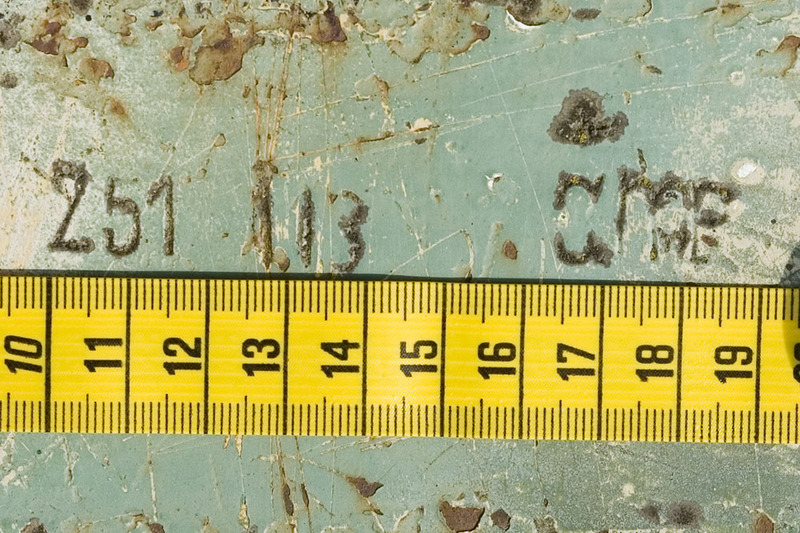 Notice how far apart these numbers are, maybe suggesting an older rebuilt turret that has been reused on chassis 251114 ??? 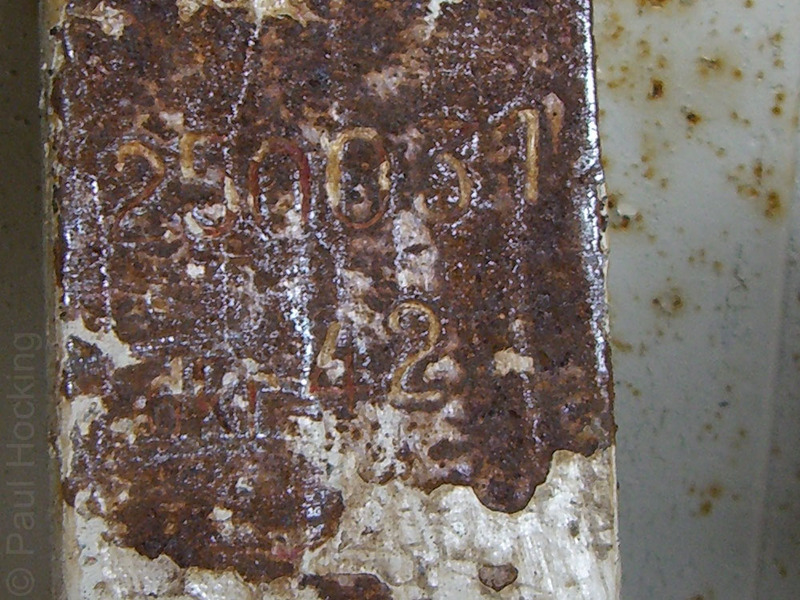 250012 = An other tank's serial number which was placed, part of a repair job. The research and text for this page was mainly done by Paul Hocking. John Nicholson and Alexander DIW, Yacov and Simon Fuller provided the extra photos.